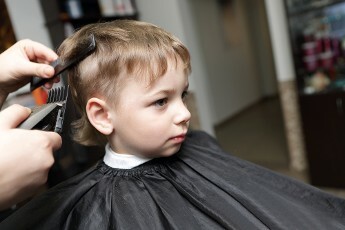 family hair care from knowledgeable and experienced stylists. 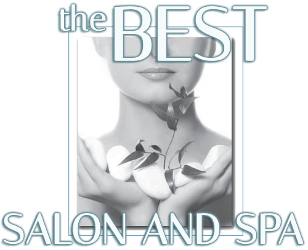 Count on our salon to provide unparalleled customer service. menu of services for detailed information about our packages and pricing.